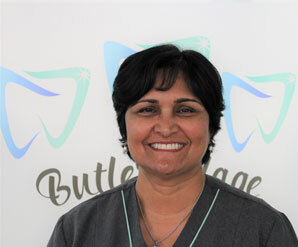 Butler Village Family Dental, Western Australia. 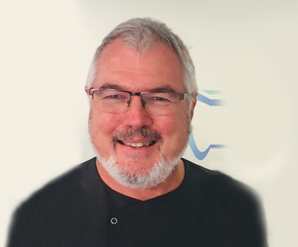 Your Practice Online and Butler Village Family Dental, Western Australia are interested in the privacy and safety of our visitors. Our Website contains forms through which users may request information or provide feedback to us. In some cases, telephone numbers or return addresses are required so that we can provide requested information to you. We may also track where you go or what you read in our Website so that we can provide you with effective follow up information, but only if you have given us explicit permission to do so by filling out a form that asks you if we may do so.